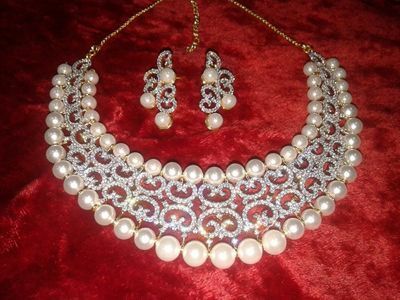 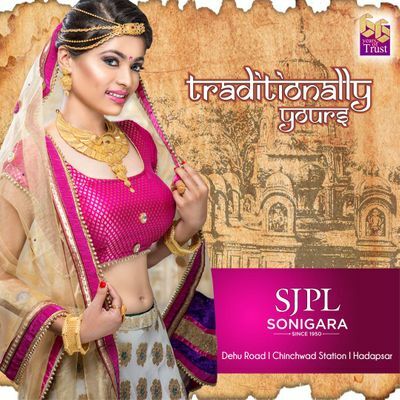 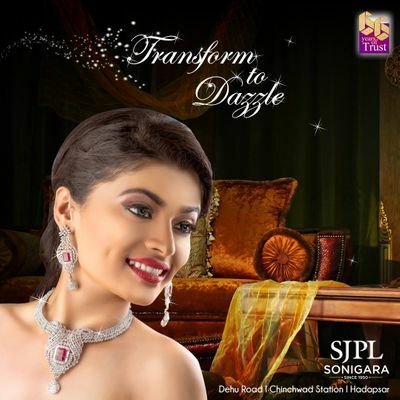 SJPL Sonigara Jewellers are the proud manufacturers of real jewellery based in Pune, Maharashtra. 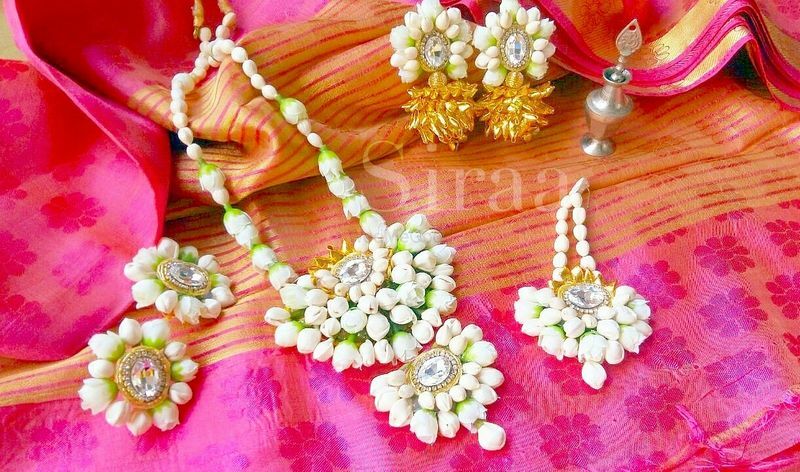 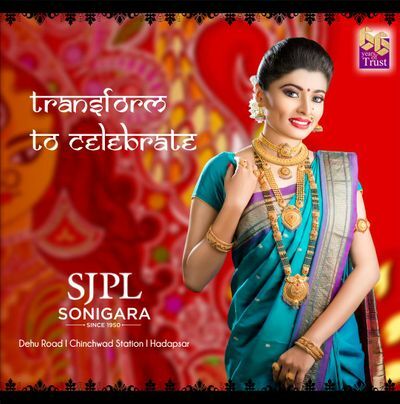 SJPL Sonigara Jewellers are one of the leading jewellers in Pune that can provide you with magnificient designs carved out with finesse in intricate details. 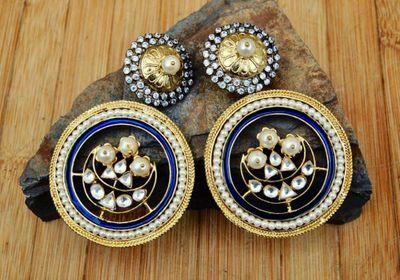 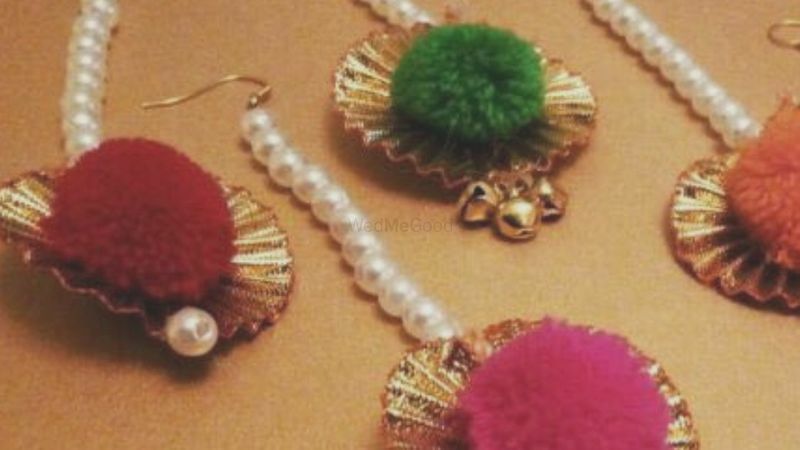 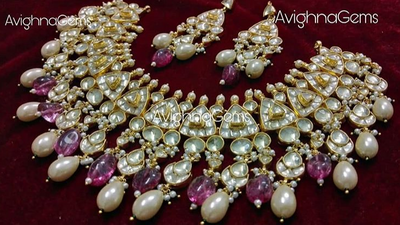 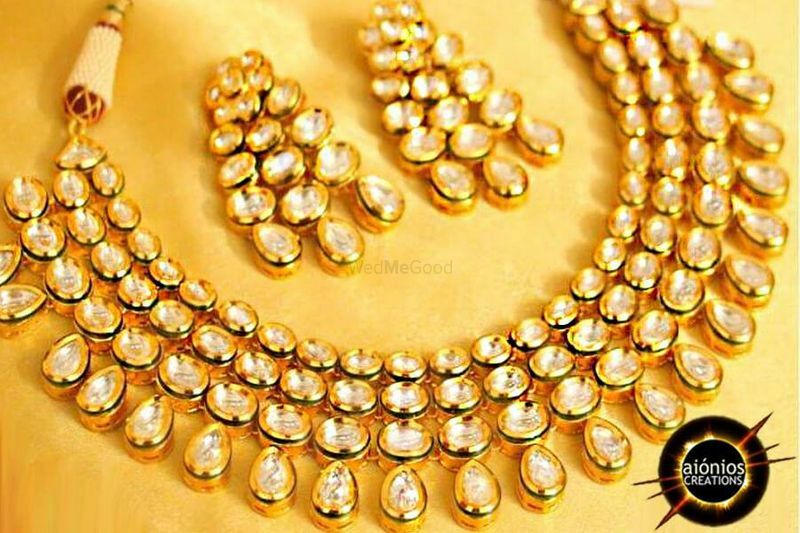 They excel in a fabulous world of trendy designs in gold, silver & precious gemstones. 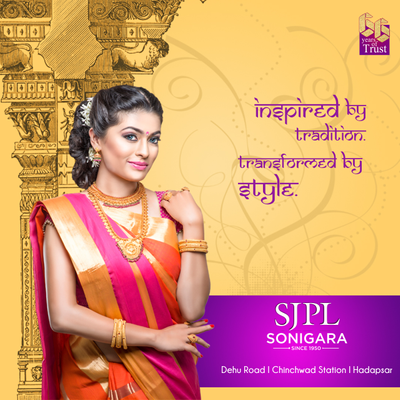 Discover modern day jewels with SJPL Sonigara Jewels that boast of purity & perfection. 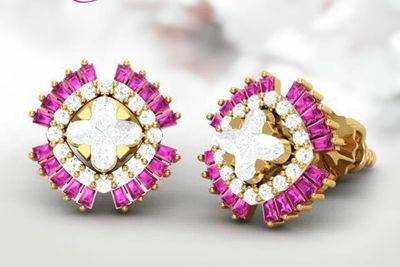 Choose them for their designs and state-of-art.